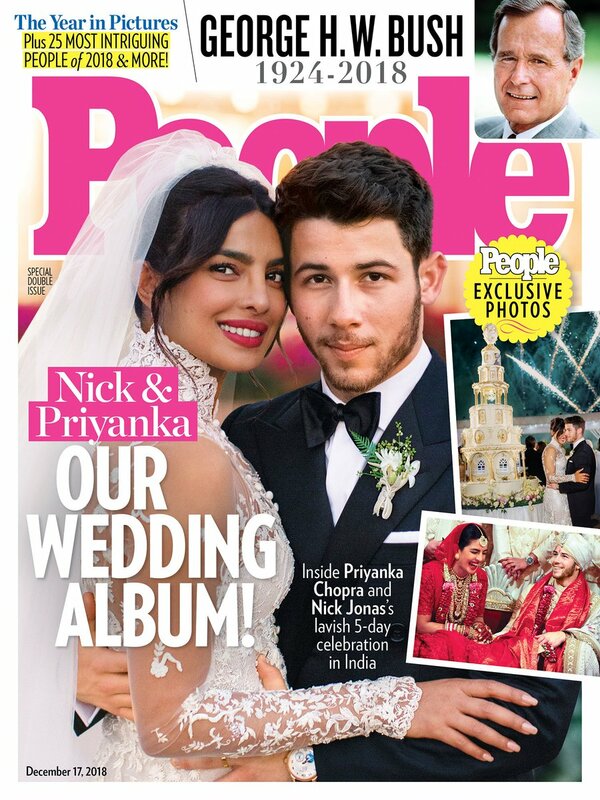 #PriyankaChopra reveals wedding dress and details for People Magazine cover+more wedding photos.. 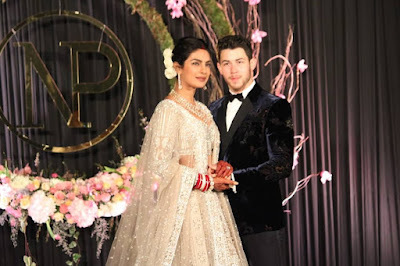 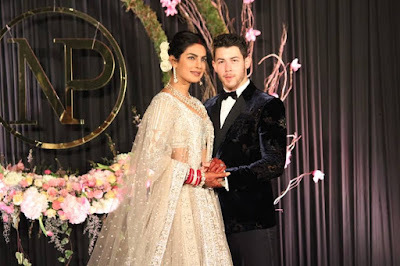 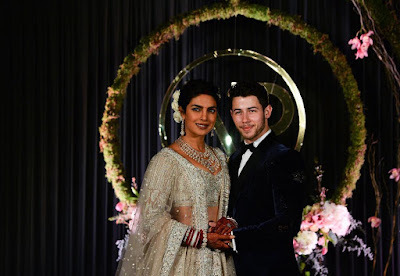 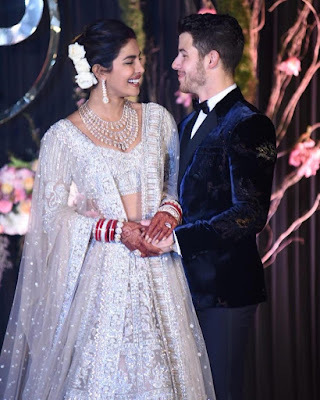 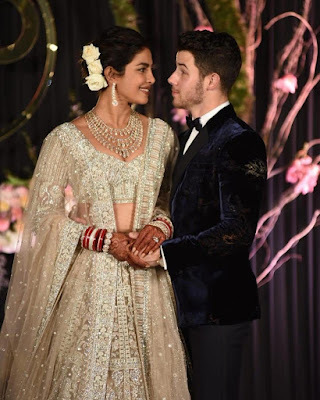 The couple also shared on their big day with People..
Hosting an epic wedding weekend for 225 guests including Jonas’s brothers Kevin (with wife Danielle), Joe (with fiancée, actress Sophie Turner) and Frankie along with Chopra’s brother Siddharth all planned by Sandeep Khosla and Aditya Motwane, respective founder-owners of Abu Jan Sandeep Khosla and Motwane Entertainment & Weddings the couple held court for four days at the Umaid Bhawan Palace in Jodhpur. 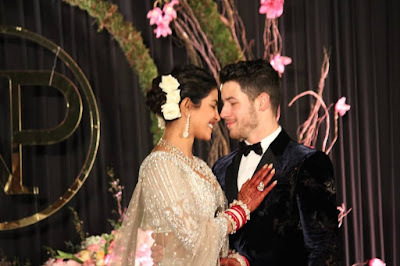 See more wedding photos below..
More photos and Videos Here..